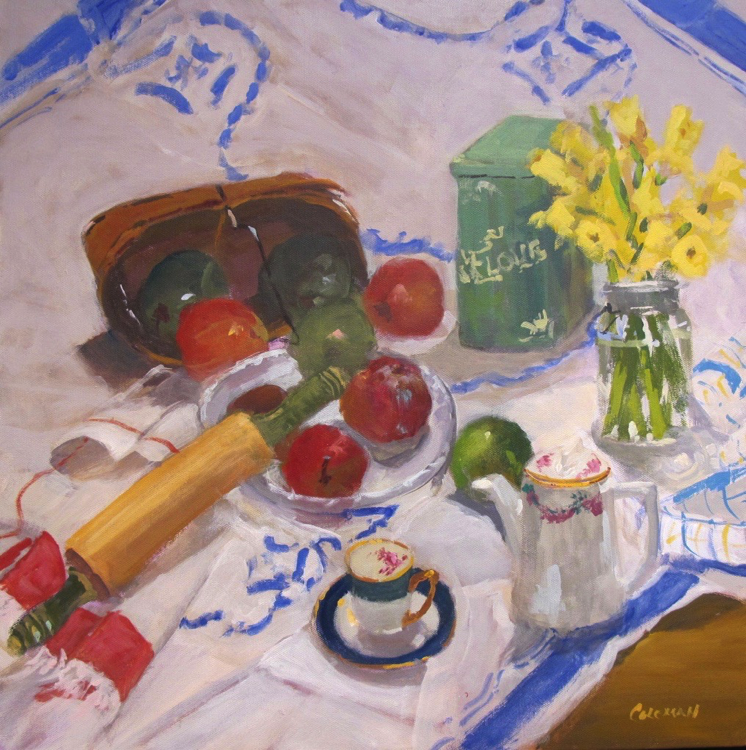 Each still life tells a story.... letting the viewer enter the moment. 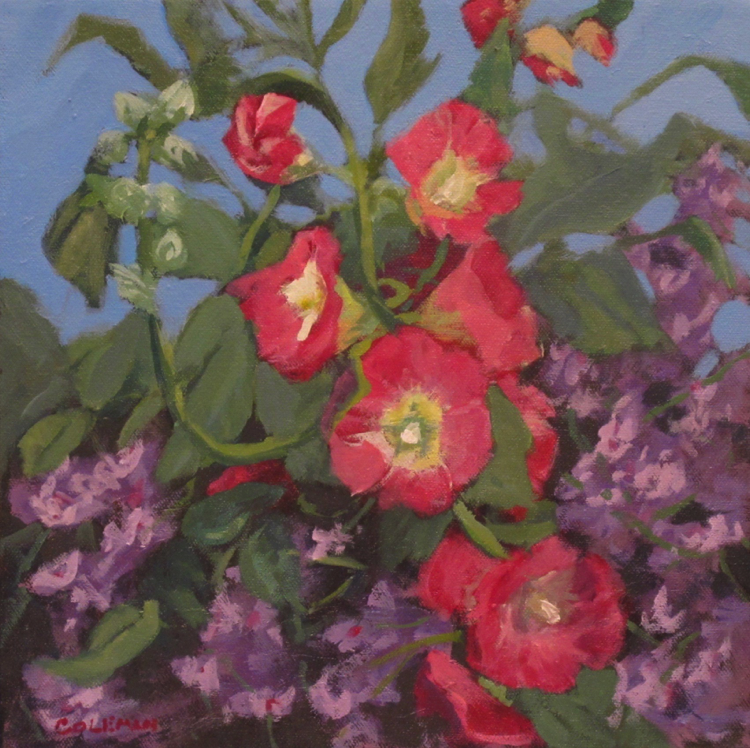 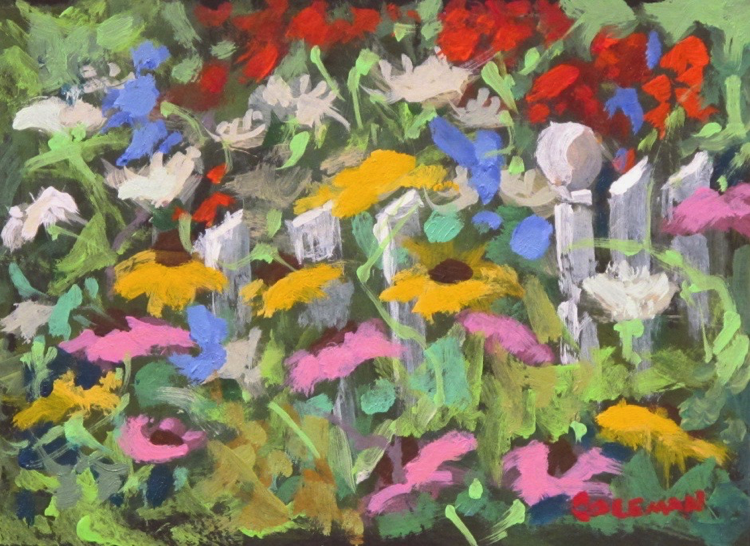 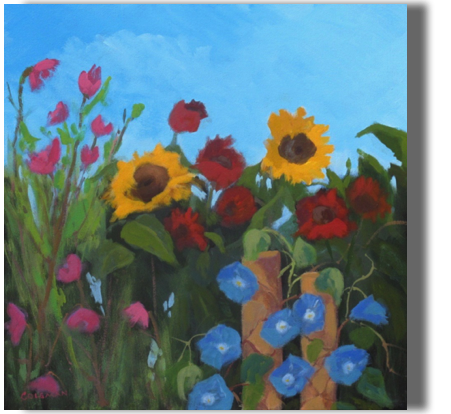 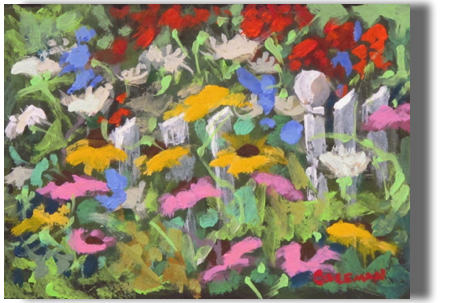 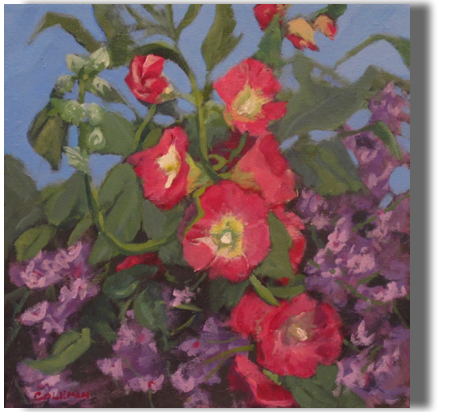 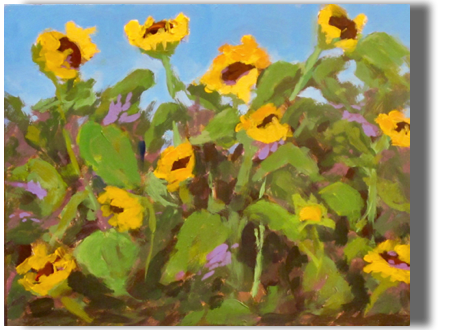 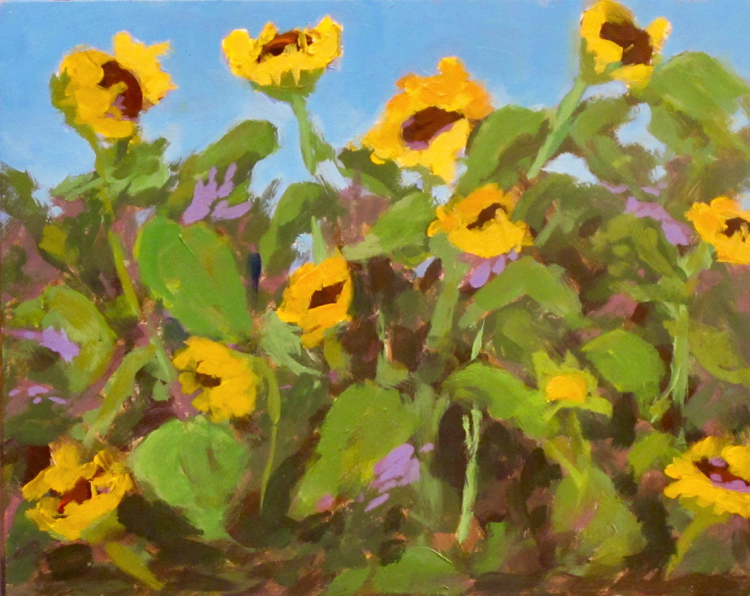 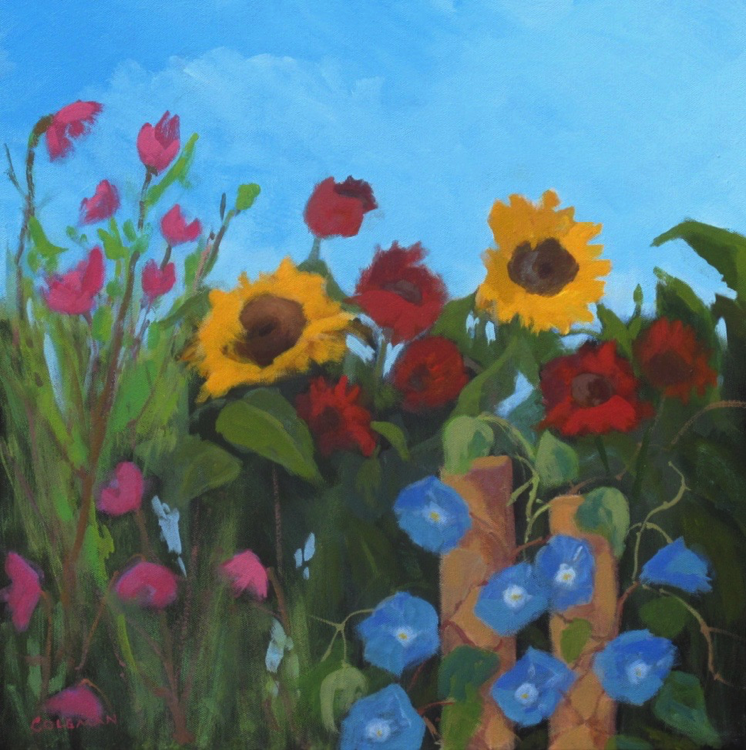 My floral work finds inspiration from my travels and the Coastal Maine Botanical Gardens also provides wonderful subjects. 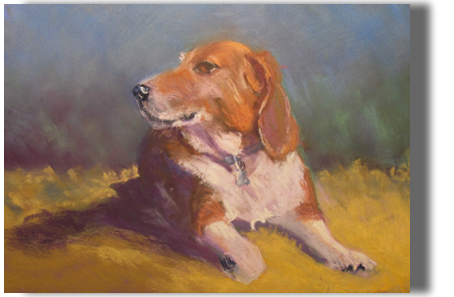 I am happy to create a floral or still life painting just for you and include two examples of my pastel pet portraits at the end of the page. 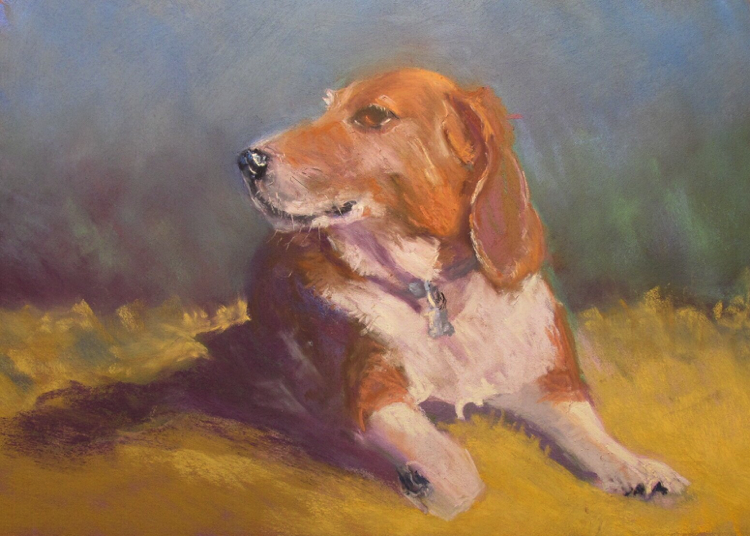 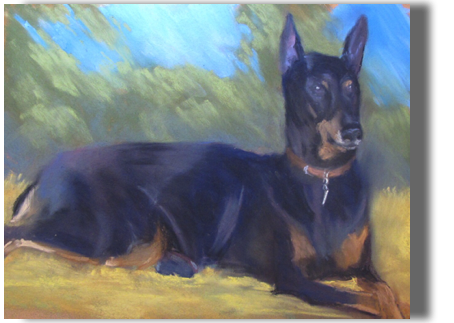 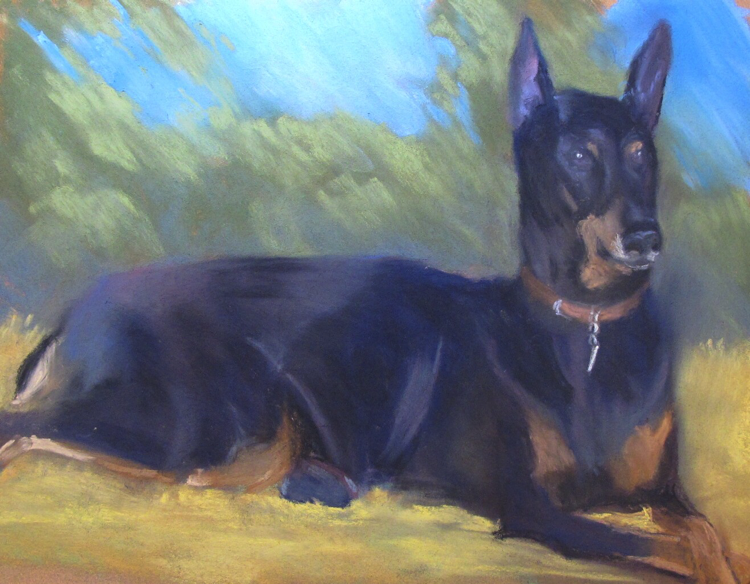 I create individual pet portraits or if more than one pet, do group pet portraits from the owner's photographs. 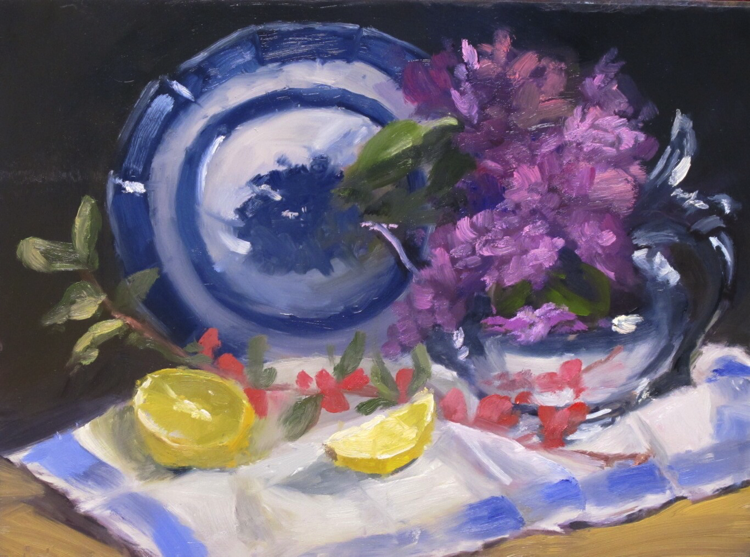 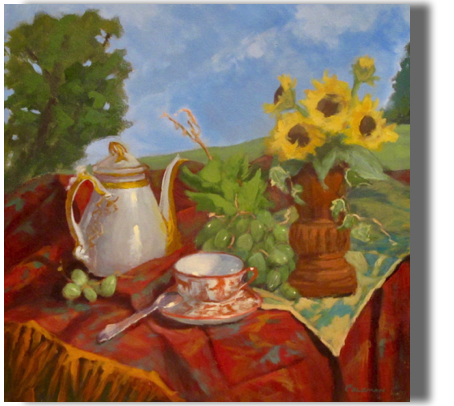 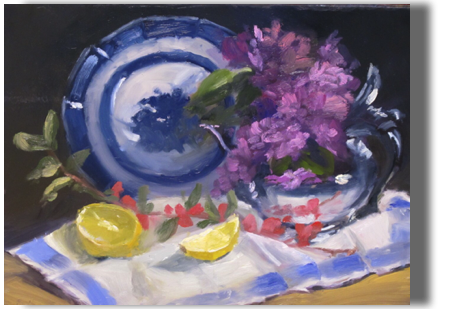 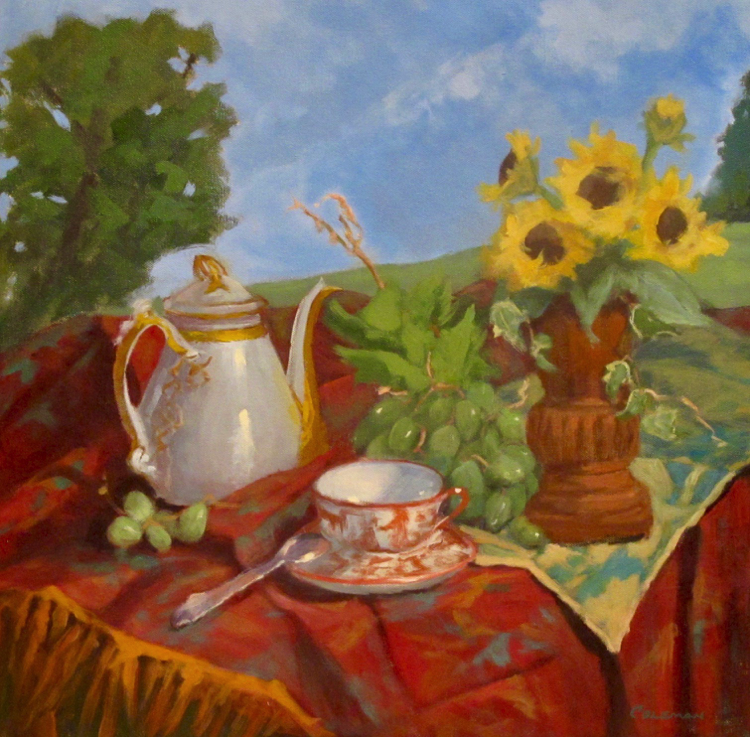 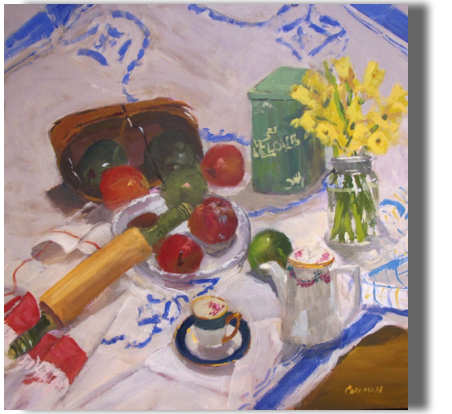 Examples of pastel still lifes can be found on the Private Collection page.